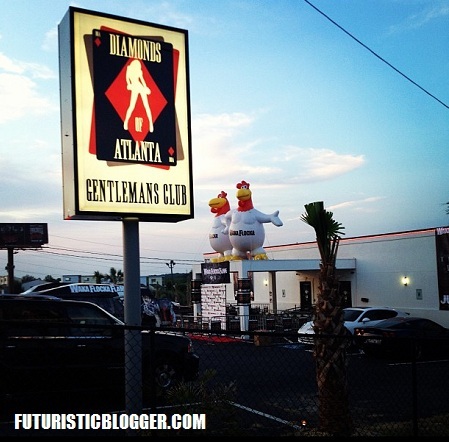 Atlanta Blogger: Waka Flocka Album Release Party at Club Diamond in Atlanta!! 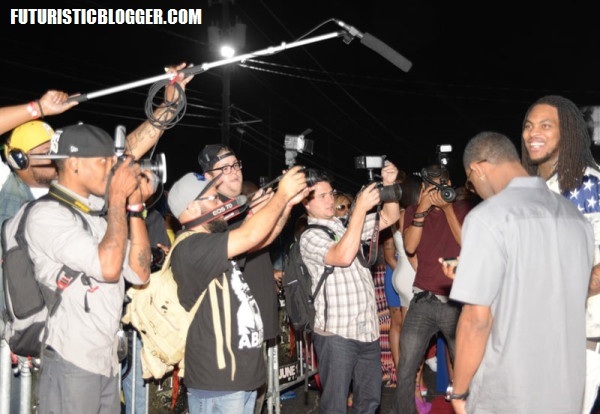 Waka Flocka had his album release party for Triple F Life last night. A lot people might not know, Waka Announced that album title with me back in January during our interview. His biggest interview in the past 8 months. True Magazine hit me up for questions for Waka, Gucci and Lex luther. I will have that interview for y’all as soon as it drops. Stay Tune!! Waka Flocka Album Release Party at Diamond!